Westminster Medical Clinic now offers WMC-Direct Healthcare. Possibly save in total healthcare costs yearly but receive the same high-quality care at Westminster Medical Clinic. Enroll for WMC-Direct Healthcare and choose which Care Team (Red or Blue). After a visit at WMC, in many cases, your visit will not be billed to insurance and your care will be covered under a monthly fee paid to WMC. What is Included in WMC-Direct? A Full List of Services Can be Found on the Services page or in the WMC-Direct Patient Agreement. Integrated Behavioral Health*(included with medical providers. 1st visit with JCMH Behavioral Health Professional is zero-charge; visits thereafter are billed to insurance). Discounted Laboratory, Blood Work, and some Procedures. Access Providers and Staff In Person, and Online & Video. 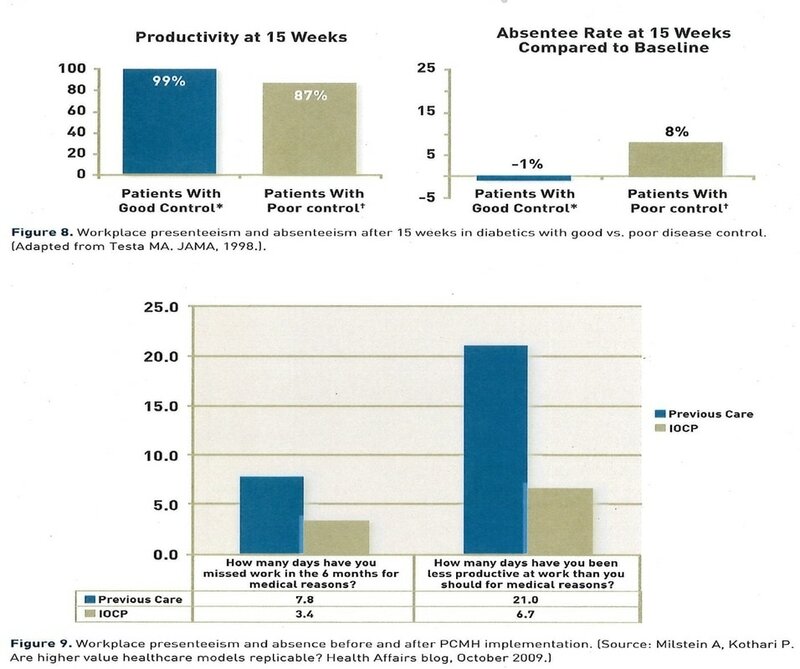 A "Patient-Centered Medical Home" primary care clinic like WMC improves workplaces compared to using a typical clinic. For more information or questions about WMC-Direct, call Caitlin or Kellen at (303)-428-7449.